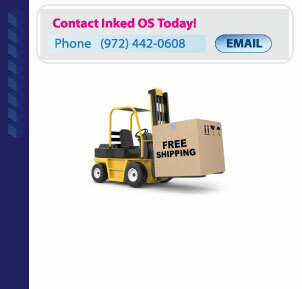 Inked Office Solutions is committed to providing our customers with quality products and speedy delivery. You can shop top brands: HP, Xerox, Brothers and many more. We offer compatible branded products to save you additional dollars.